Henderson Area Chamber of Commerce, member of the world-wide ChamberPlanet.com business network. Free for Chambers of Commerce across the Planet. Bonita Homes - "Move into the nicest rental property in Henderson! Hardwood floors, refrigerator, washer/dryer, central AC included. 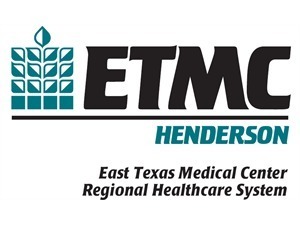 http://bit.ly/2I2TySO"
UT Health Henderson - "Henderson Memorial Hospital is now ETMC Henderson." 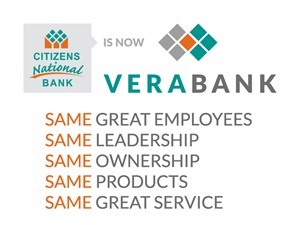 VeraBank - "Bank anywhere, anytime! Easy mobile banking with CNB Mobile App and Text Banking!" Management & Training Corporation - "East Texas Treatment Facility- Begin a career with the Largest Treatment Facility in the State of Texas. 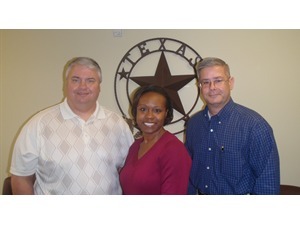 To apply, go to www.mtcjobs.com"
FM 840 Antique & Craft Mall - "FM 840 Antique & Craft Mall has changed hours of operation. The Lil Red Store is open Tuesday through Saturday 10 am till 6 pm. " 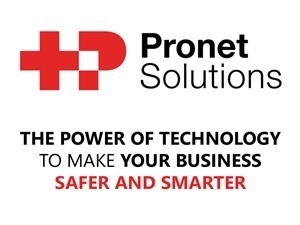 Pronet Solutions Corporation - "Remember to backup your computers!" Goodwill Industries of East Texas - "Come on down to your local Henderson Goodwill we have some amazing new items and all clothing items with the Purple tags are 25% off!!!" East Texas Fireworks - "We are a proud Member of the Henderson Chamber of Commerce and that promotes a 10% Off first week of the normal BOGO Free everyday sales!" Tortuga's Taco Shop - "It's Monday and the Special of the day is Tostadas 2/$3.00!! So come on by and see us or call a head and pick it up at the door!!"